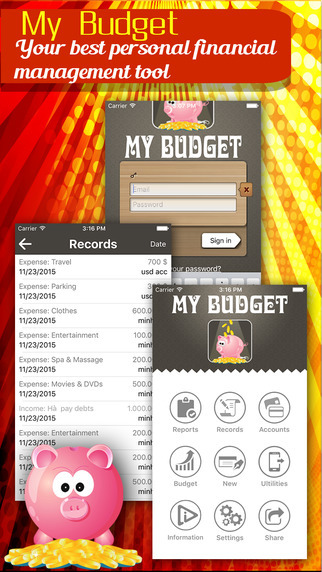 My budget is a money manager that helps you spend smarter and save more. 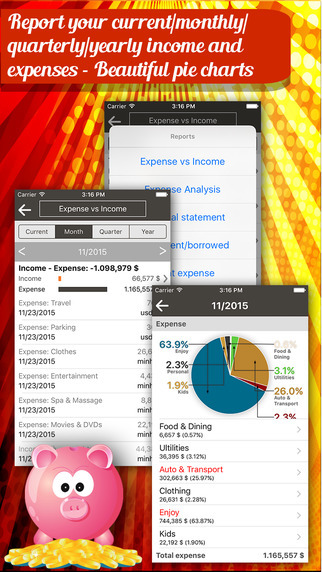 The app includes a lot of useful features, so you’ll find it ridiculously simple to keep your budget on track. With My budget, it’s never been easier to stay current on your personal finance!